Derwen College has achieved the outstanding accolade of receiving a third consecutive ‘Outstanding’ Ofsted grading after its latest inspection in April. “Unbelievably wonderful” is how Ruth Thomas, Chief Executive of Derwen College has described the news. The statistics tell a story of a college leading the way in all areas of college functions: first Specialist Independent College for learners with Learning Difficulties and Disabilities to be awarded Outstanding Grade 1 (2005), first Specialist Independent College for learners with Learning Difficulties and Disabilities to be awarded 2nd Outstanding Grade 1 (2012), first Specialist Independent College for learners with Learning Difficulties and Disabilities to be awarded 3rd Outstanding Grade 1 (2016). Derwen College, based in Gobowen, Shropshire is a specialist college for young people with learning disabilities, attracting students from across the UK. The work here is focussed to give students the skills they need for employment and the experiences to help them live as independently as possible in the future, offering both day and residential placements. “Being Outstanding three times consecutively is awesome. It’s all about the students and our students are the best. It’s also about making a difference. This is such an accolade for the college, a wonderful acknowledgement of the dedicated staff we have. 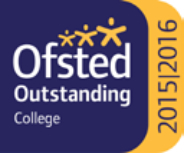 This Ofsted report is a reflection of all college staff – we work together” said Ruth. 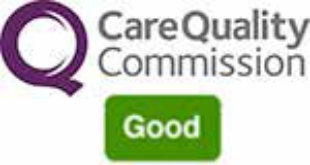 The ‘Outstanding’ grading was given across the board for the following areas; effectiveness of leadership and management; quality of teaching, learning and assessment; personal development, behaviour and welfare; outcomes for learners; and overall effectiveness. “The outcome of the inspection highlights the great work that goes on in the College. Our fantastic staff have ‘very high expectations of students’ and are forward-thinking and brilliantly innovative when it’s comes to curriculum planning for our students. They ensure that the students have the best possible chances for success. Employability is paramount – we have highly effective partnerships with employers ‘which lead to extensive, high-quality and meaningful work experience…’. The teaching and learning staff have embraced competitions and have driven the inclusivity agenda. We have an enticing and responsive sports and healthy lifestyle curriculum that helps ensure all learners are living their lives to the full”. “On a personal level I am absolutely overwhelmed. I believe our commitment to influence and drive change nationally helps us continue to strive to provide the very best in education for our amazing learners” said Ruth. Father of Derwen student Ben is about to undertake the mammoth journey of cycling over one thousand miles from Land’s End to John O’Groats to raise money for two charities close to his heart – Derwen College and the Special Needs Adventure Playground (SNAP) in Cannock. Chris Jones, from Cannock, has been inspired to undertake this feat as a way of giving something back for all the support he and his family have received since his son’s diagnosis of autism at the age of two and a half. 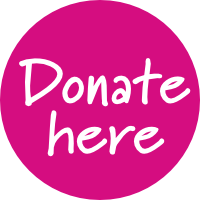 Chris will be attempting to complete the challenge over fourteen days starting on 9th May, it has been fully funded and organised by Chris with the help of a few supporters with 100% of donations going direct to the two charities. 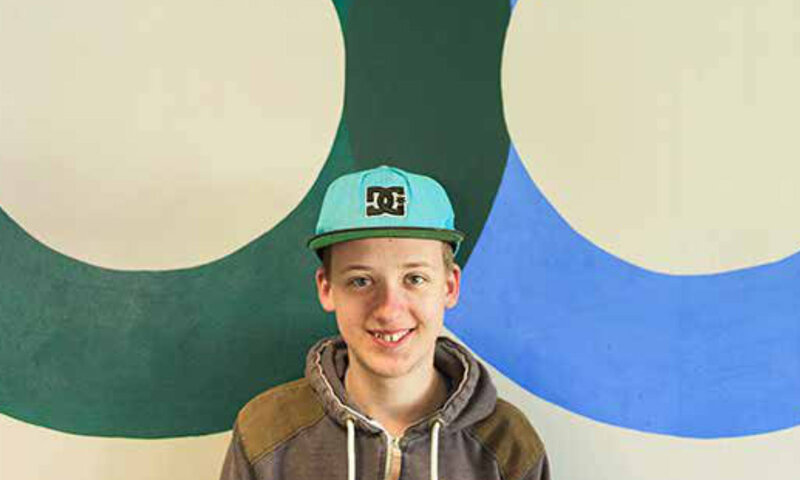 “My son was diagnosed with autism in 1984 and he has been attending Derwen College for the past five years, he is now in his final year and will be leaving in June. I am so proud of my son and the things he has managed to achieve in his life. After the first diagnosis his future looked far from certain and bleak” said Chris Jones. “Due to his disability I have had the privilege to meet many people, professionals, carers, other parents and individuals over years which have given me a greater outlook on life, to be in such a position which has given so much enjoyment and rewards, with more to come” said Chris. The timing of the challenge is important to Chris in light of changes to funding to charitable organisations, with many experiencing difficulties in sourcing continued funds. Chris’s focus is to give something back to the two charities that have provided great support and positive experiences for his son and family. On day six of his journey, Chris will be making a diversion to call in at Derwen College where he will be met by students of the college who will join him and ride with him for the last mile into college. He will also be met by a welcoming party for some well-deserved refreshments before he starts off the next day on the second leg of his journey.